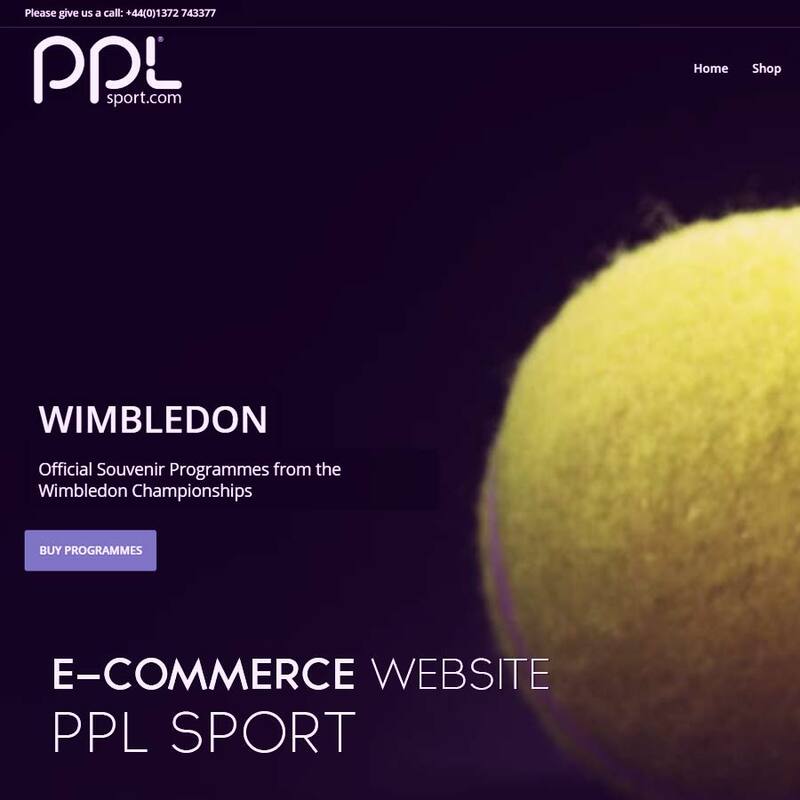 PPL Sport needed a new E-commerce website to replace their nine year old site that no longer met the requirements of GDPR and modern technology. We redesigned and re-hosted their site using the latest WordPress and Woo-commerce technology. This allowed their site to be viewed properly on any device and be used by anyone with any form of credit or debit card.